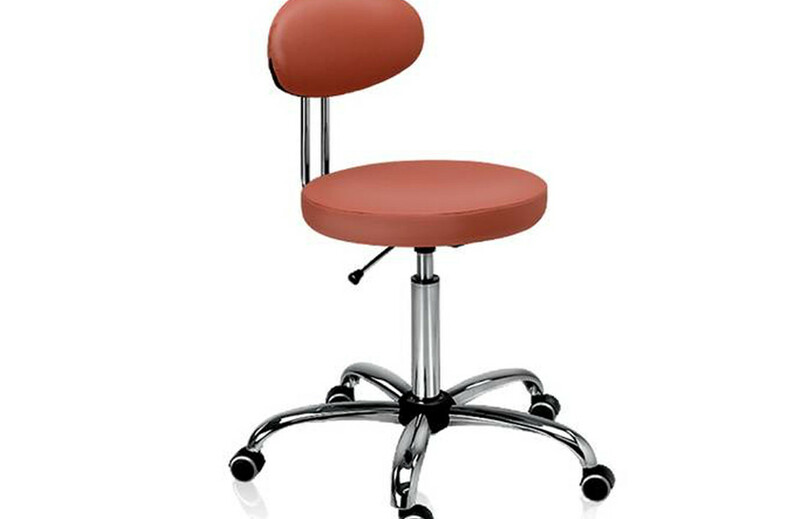 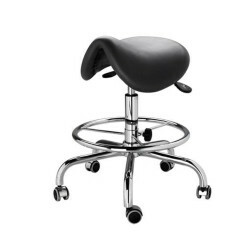 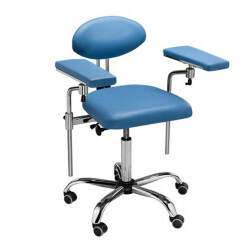 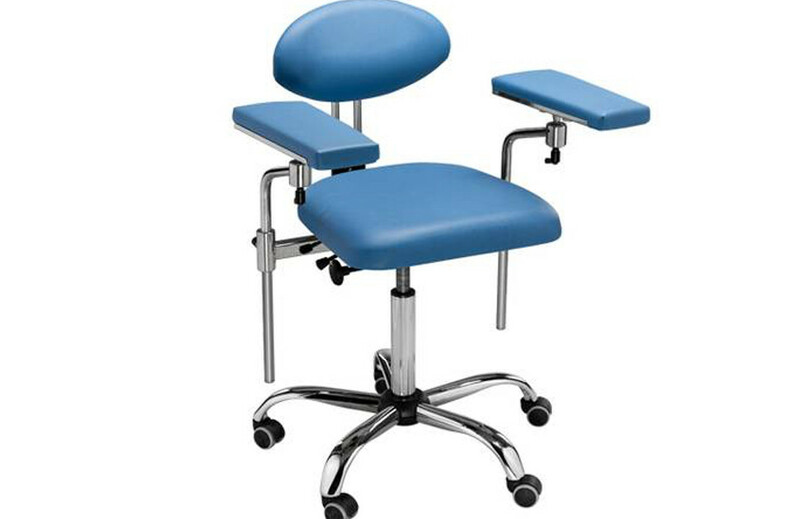 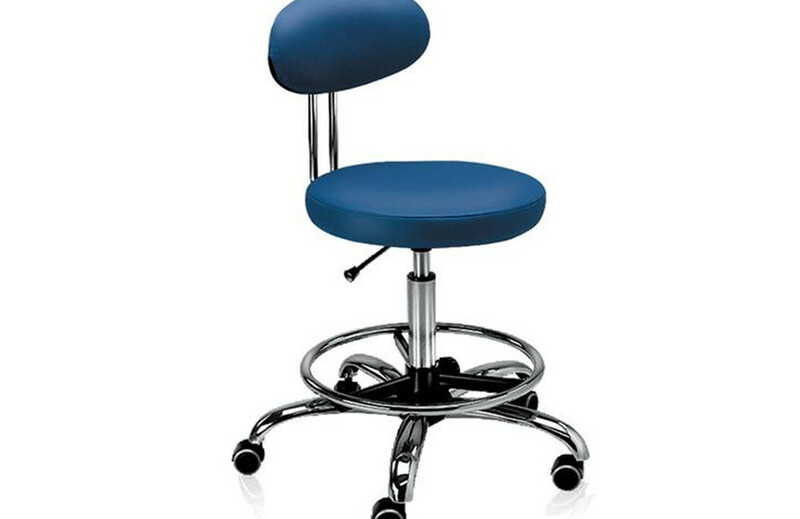 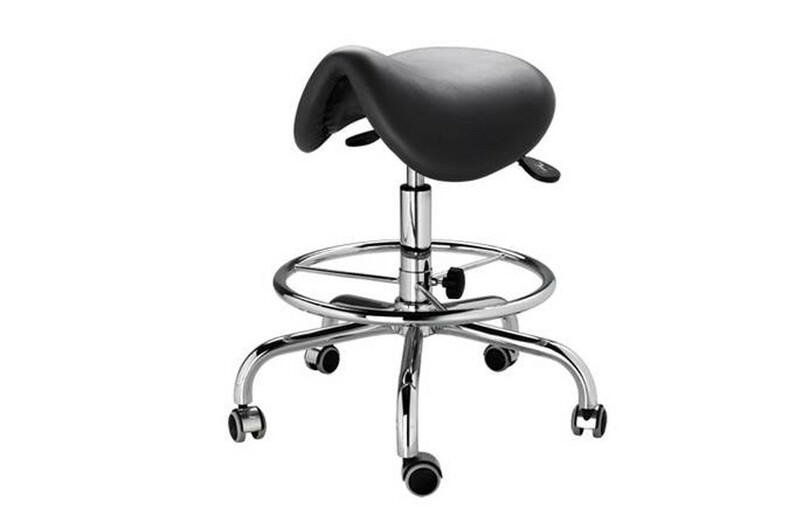 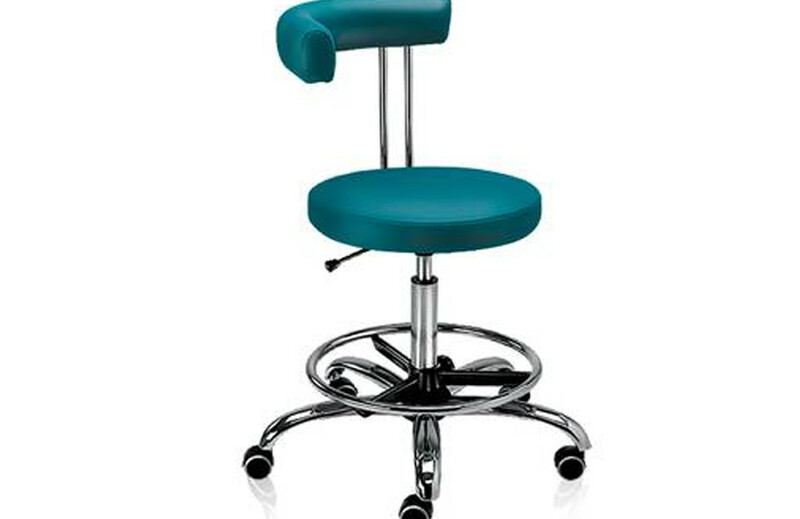 The D10L dental stools and “saddle” stools are designed to provide body comfort for dentists and assistants. 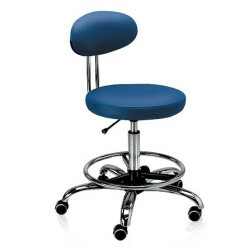 The new modified stool construction helps maintain a correct, ergonomic posture also while working with a microscope. 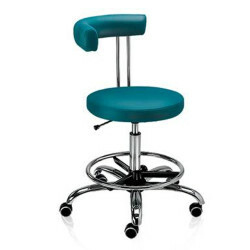 Upholstery is available in a wide range of colors giving our clients the opportunity to create a unique interior in their dental office. 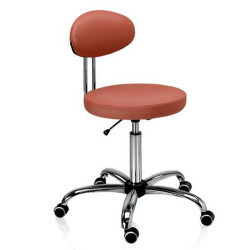 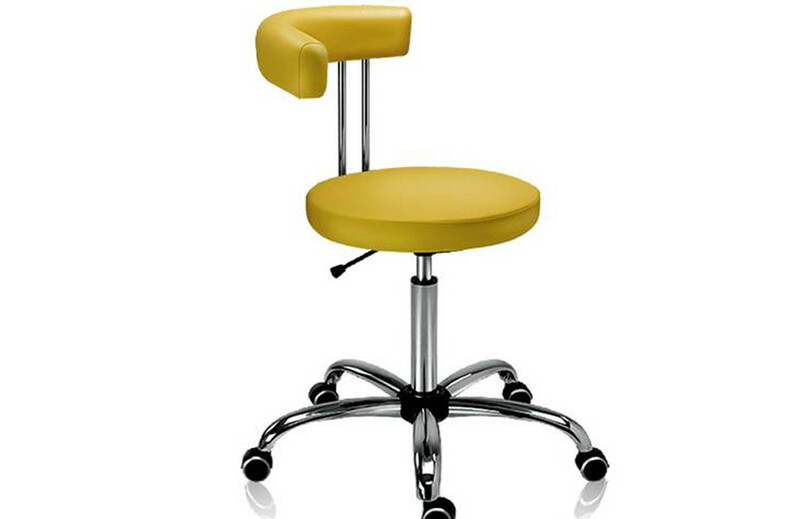 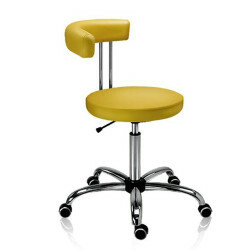 All D10L stools may be supplied with a fitted round foot-rest.